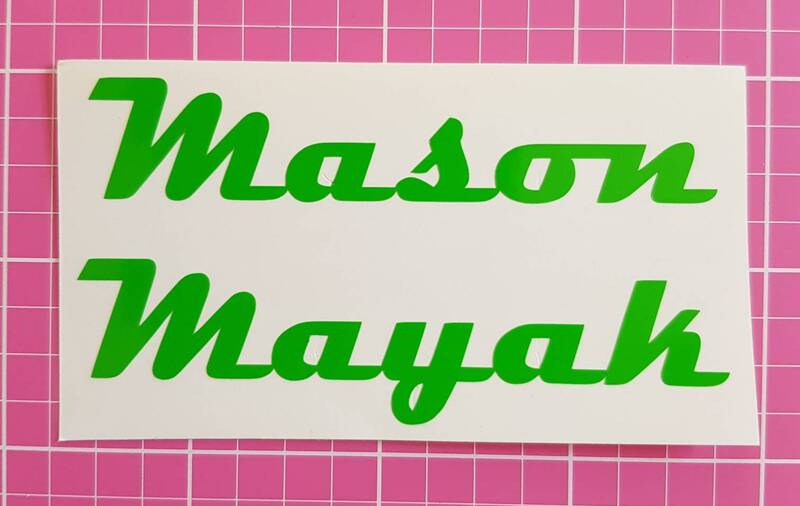 This listing is for Wall Decals designed for childrens' bedrooms @ $8.00 per letter. The price is for one letter only and other items shown in photos are not included. Available in Black, White, Glitter Purple (as shown), Glitter Pink, Glitter Gold, Glitter Silver, Glitter Turquoise. Other colours available on request. Please select from drop down menu. 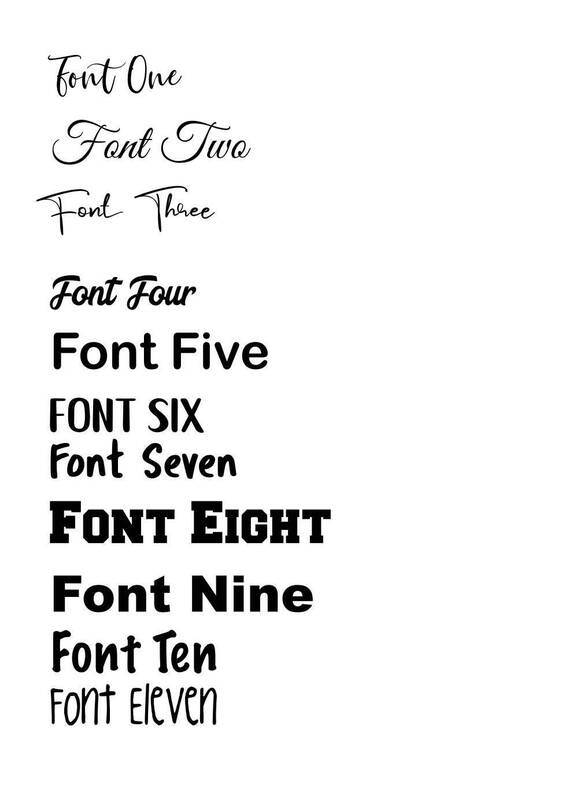 Please choose your desired font from the drop down menu and see photo for sample fonts. 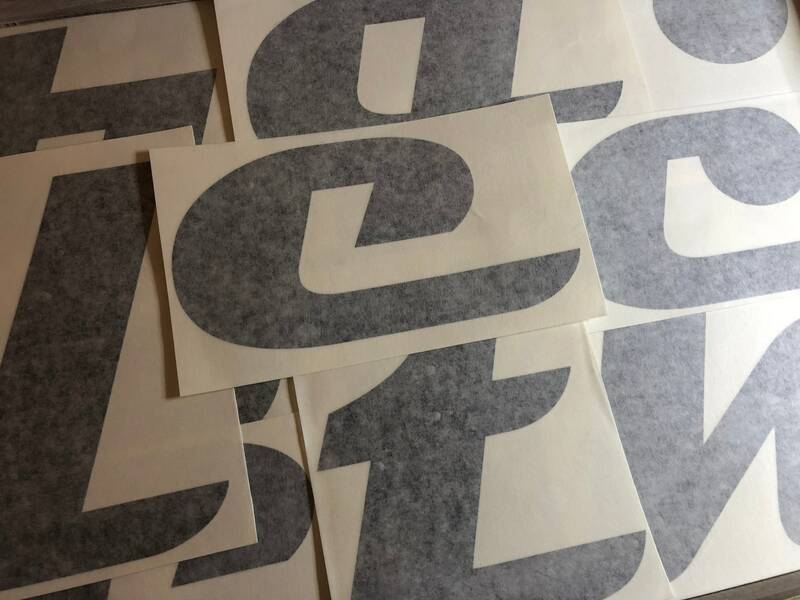 Decals are fully customisable in font, colour and size. Please email us if you require a font not shown. Approximate sizing of capital letters are up to 30cm (corresponding lower case letters will be cut in proportion to capital letters). We are happy to adjust the size you require to fit your requirements. 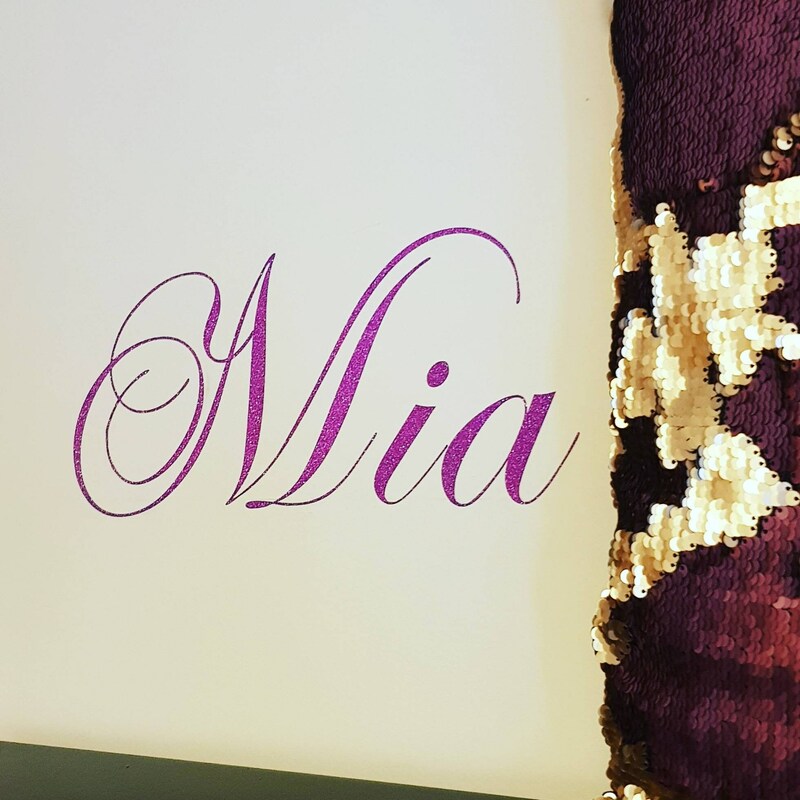 All orders are shipped via Australia Post Parcel Post within Australia and Express Post shipping is also available for rush orders, please enquire about Express Post shipping before placing your order.